French Joan of Arc specialist Regine Pernoud uses original historical documents to offer a biography of Joan of Arc focusing on first-hand accounts, giving the reader a glimpse of how historians work at the same time. This book came out in 1966 and has remained in print ever since as one of the top biographies on Joan. 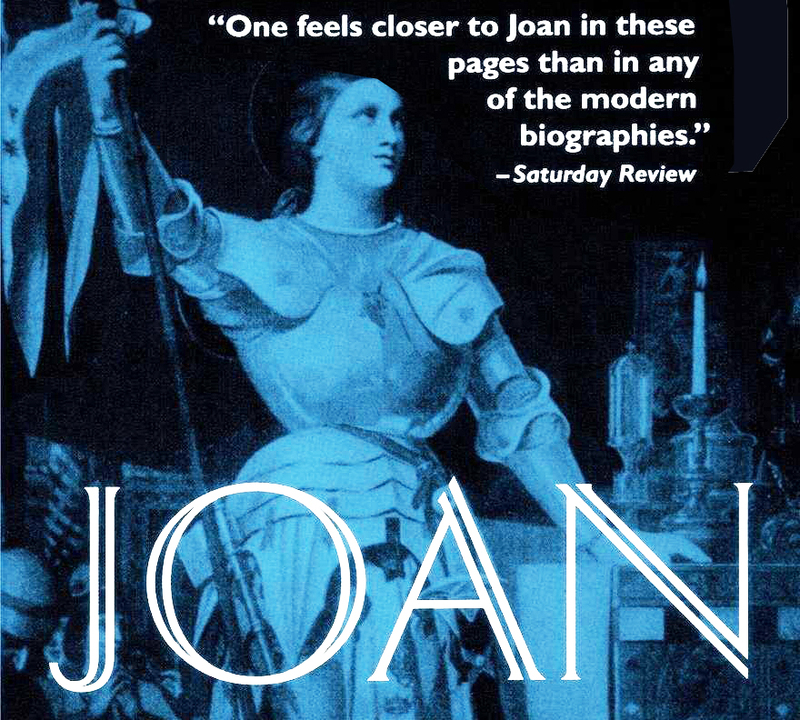 Posted in Biography, Classics, E-Book, Free instant access, Instant Access, Nonfiction, Primary DocumentsTagged Available for download, Book, By herself and her witnesses, e-book, History, Joan of Arc, Regine PernoudBookmark the permalink. Great readable summary using a lot of direct testimony!